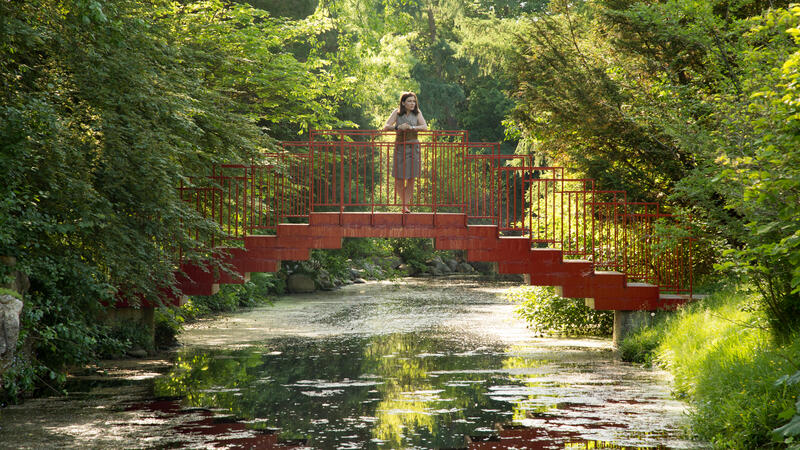 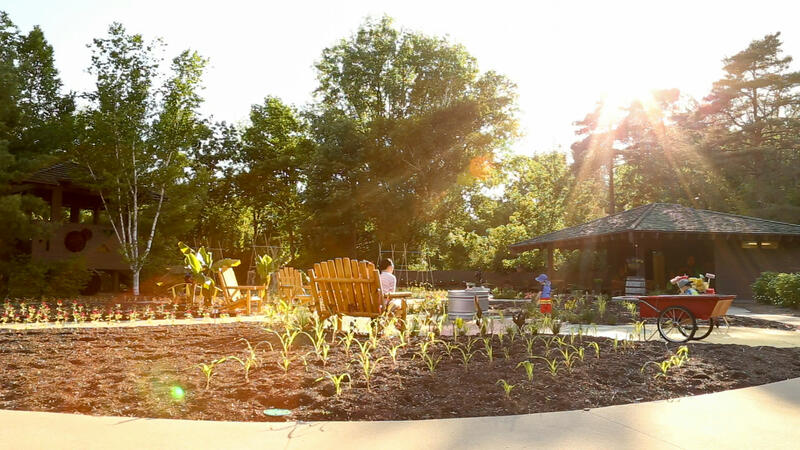 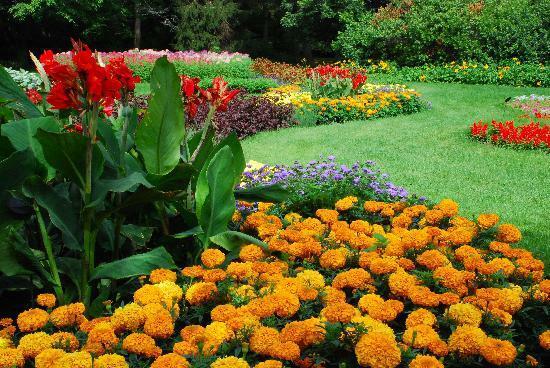 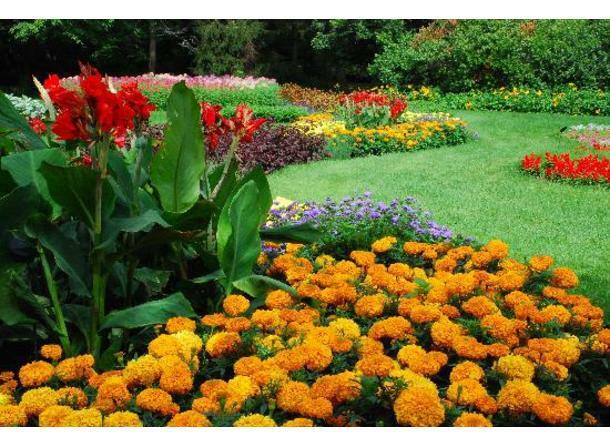 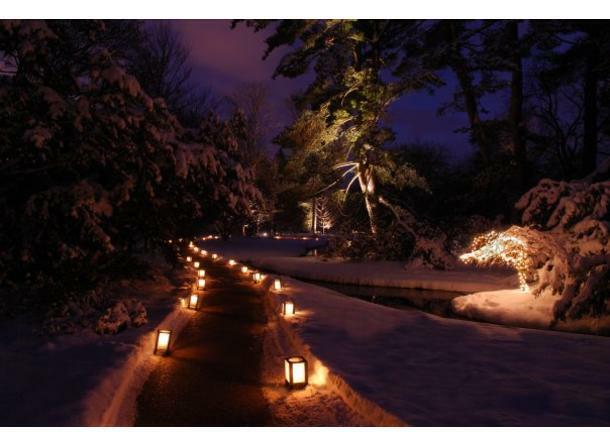 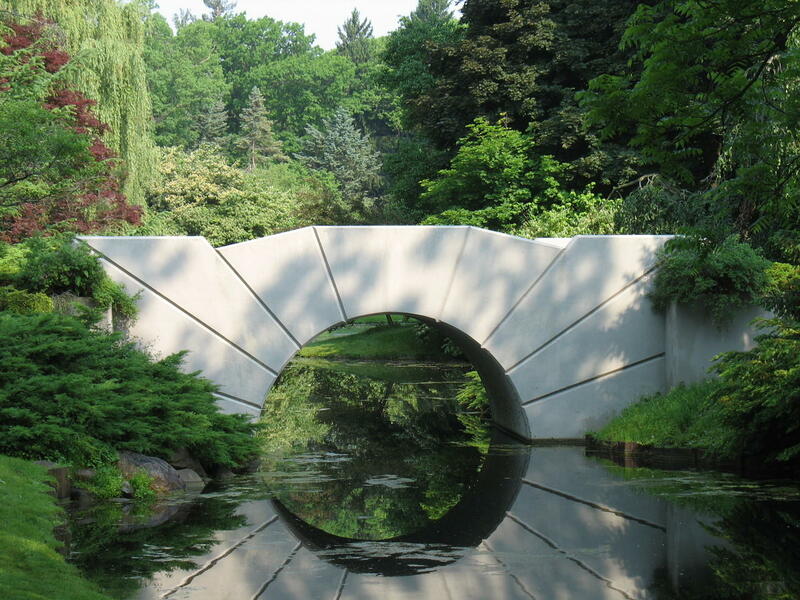 Since being established in 1899, as a home for Herbert H. and Grace A. Dow and family, the 110-acre Dow Gardens now welcomes more than 200,000 guests per year. 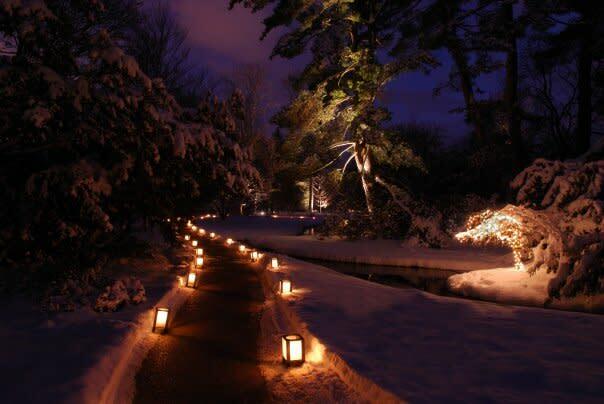 Visitors are invited to leave the pathway and explore the uniquely-designed landscape, take a tour of the historic Pines Home, participate in one of many hands-on educational programs, and discover beautiful art and music in a relaxed setting. 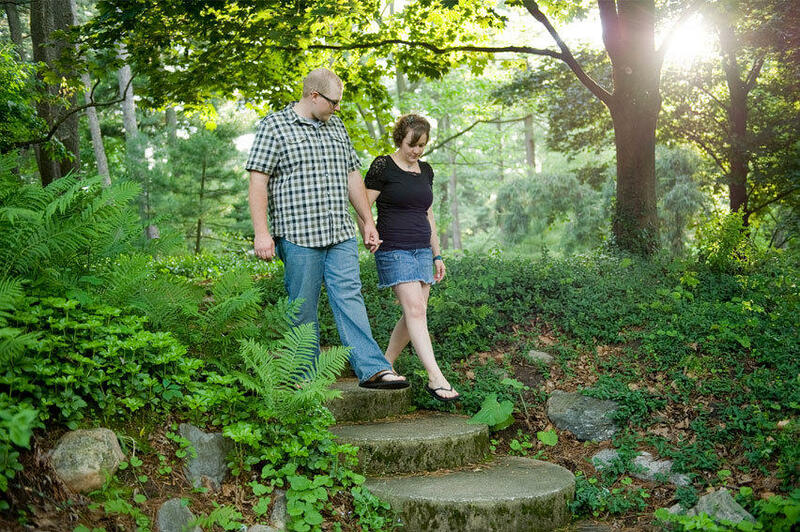 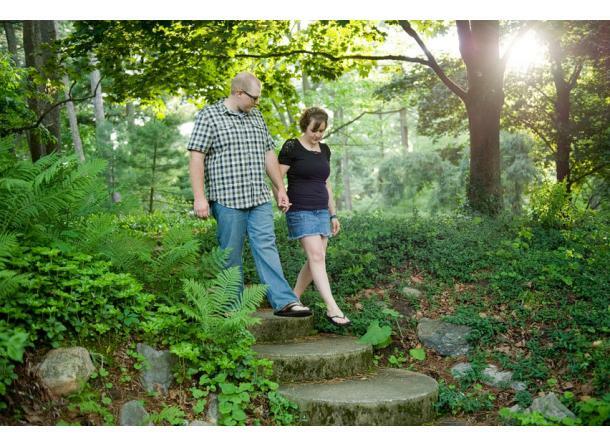 Dow Gardens is comprised of an Estate Garden, Exploration Garden, and Whiting Forest, which takes visitors four stories high to stroll along the nation’s longest canopy walk. 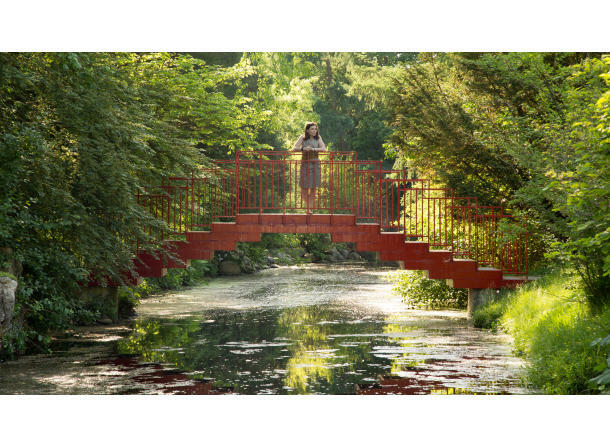 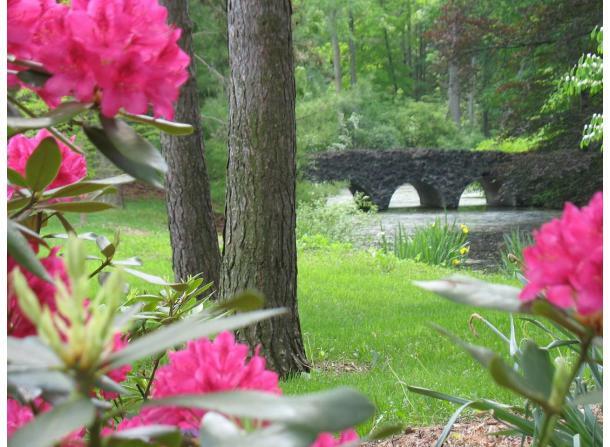 The walkway is the longest in the nation and overlooks 54 acres of forest, ponds, and an apple orchard. 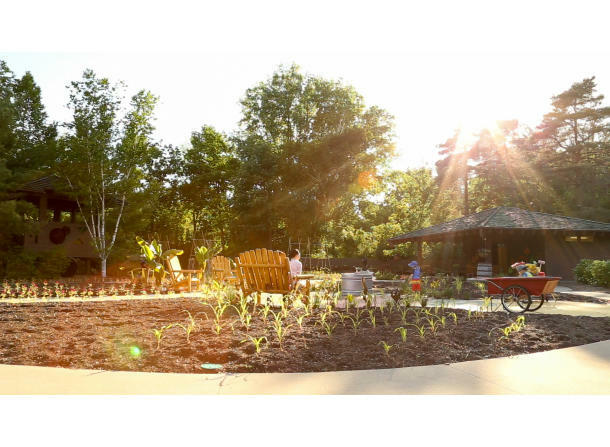 Other attractions include an award-winning Children's Garden, Spring display of 20,000+ flowering bulbs, Playground, and Café.